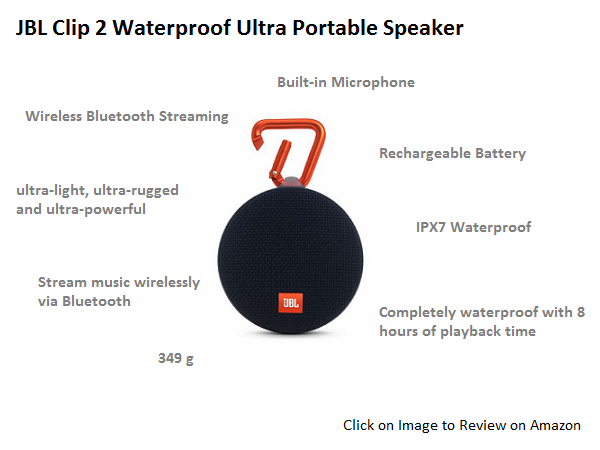 When it comes to enjoying music, the most blocking thing is the places where water or liquid spill is an unavoidable. 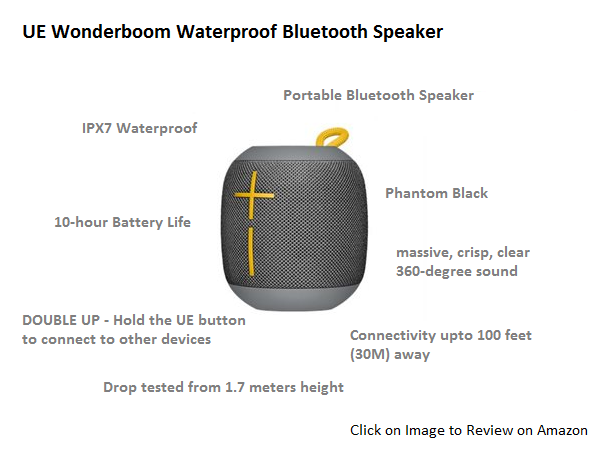 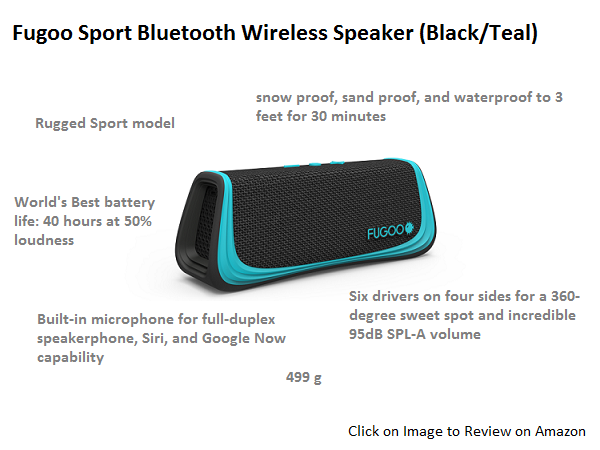 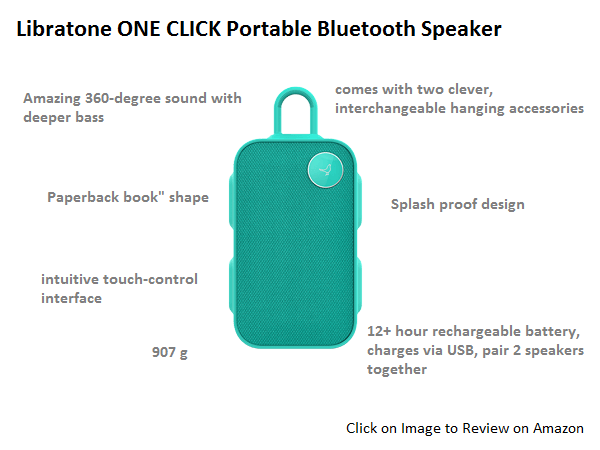 If you are an avid bathroom singer or an often traveler, hanging out with your friends, having a waterproof speaker is a very productive thing. 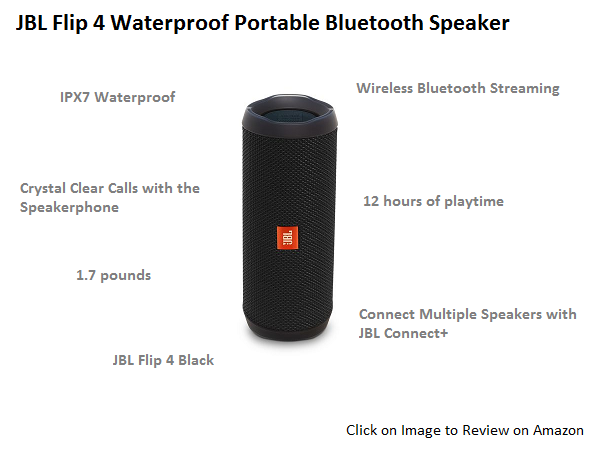 Whether it is a beach or pool you may always want to have your gadgets spill or waterproof at all those places including your house or office. 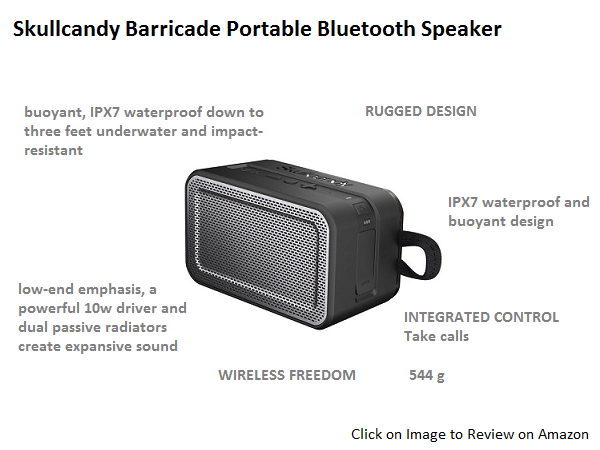 Today technology is much advanced and most of the gadgets are coming with IP67 and IP68 certifications. 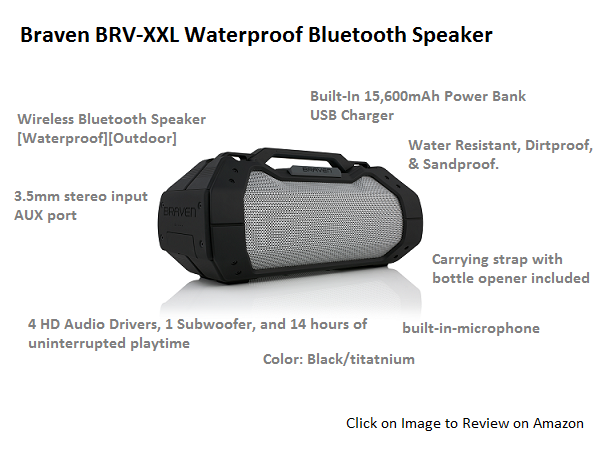 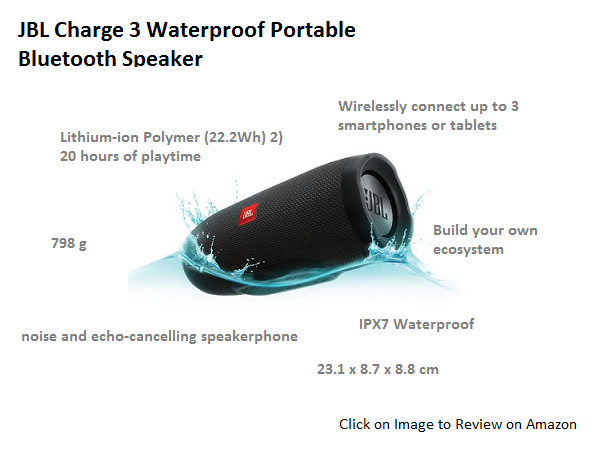 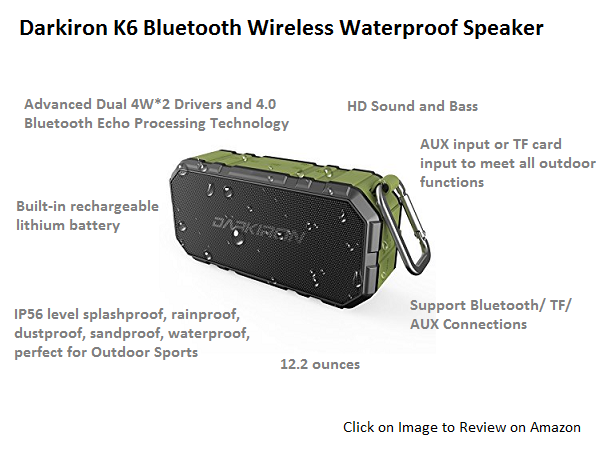 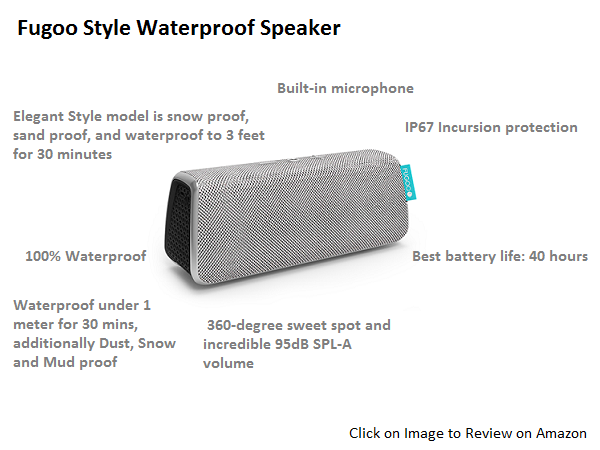 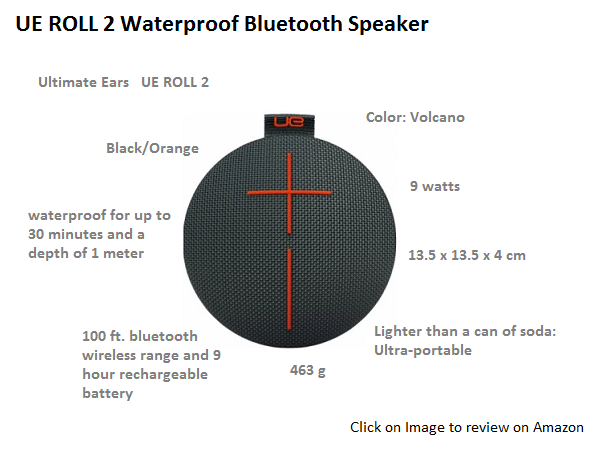 Here are some of the solid options to choose your own piece of a waterproof speaker.